I’ve told you before that I don’t like to wear a coat unless it’s absolutely frigid, which, in Texas, is just about never. Instead, I prefer to rotate between a small collection of cardigans that keep me warm and toasty during the colder months. Right now, we’re enjoying unseasonably warm temperatures (it was almost 80 degrees yesterday), but we are expecting a cold front again this weekend. 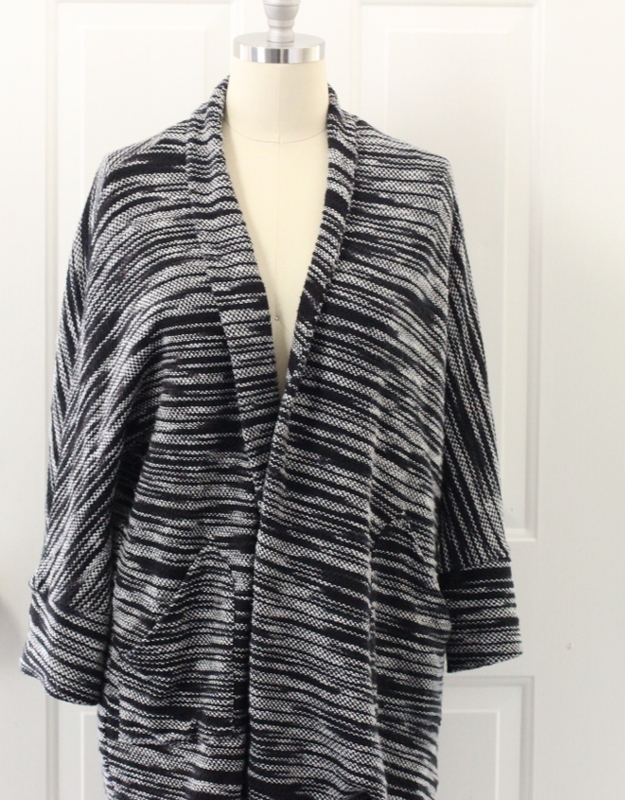 I have three favorite cardigans this year, and all are great pieces for layering. 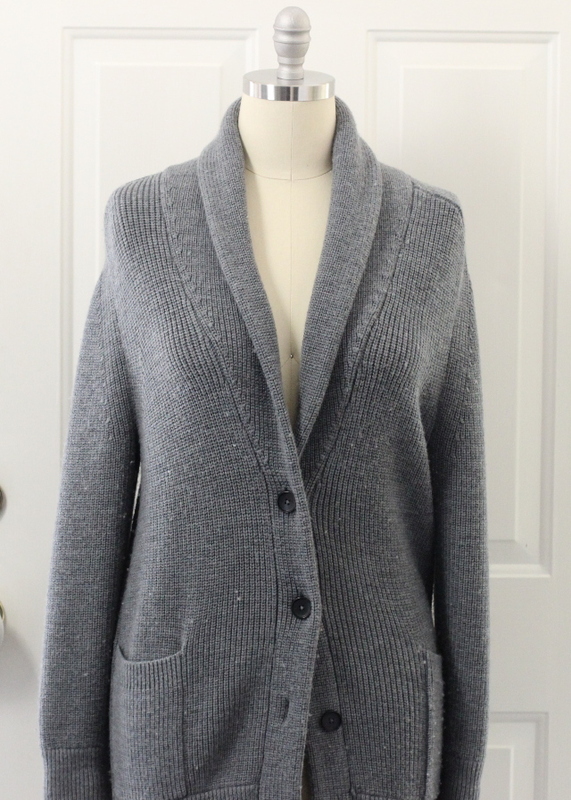 First, and probably my very favorite of the three, is the Ryder Cardigan from Curator. I had my eye on this gorgeous cotton sweater coat for months before finally purchasing it, and it’s been a staple in my wardrobe ever since. I love the spaced-dyed fabric and the shape is very comfortable and relaxed. I’ve also washed it several times, and the sweater has held up well without shrinking. Curator is a great San Francisco-based clothing line and I definitely recommend them for unique and flattering pieces. Next, this Chunky Knit Cardigan from Everlane is a wonderful heavier option for those cold Texas days that don’t require an actual coat. I love Everlane, but their sizing is all over the place depending on the item, and when I bought this sweater in a large, it was enormous on me. It’s wool, but I took a chance and washed it on the delicate cycle, which shrunk it just enough to provide a flattering fit. I don’t often wear wool, so I was surprised by how much the sweater pilled, and I spent a portion of one afternoon literally combing my new sweater. While I love the look and the warmth it provides, I think it might be easier to have it dry cleaned in the future. Still, it’s the perfect grandpa-style cardigan that I was looking for. My third and final favorite was an after-Christmas sale purchase from Velvet, and I’m so glad I decided to buy it. This sweater is light and comfortable, and the metallic thread adds a bit of dressiness, too. This cardigan is more fragile than the others, so I’m careful when and where I decide to wear it. But it’s really pretty and feminine, and paired with a silk tank, it’s perfect for when I want to look pulled-together. Overall, I’m really happy with my cardigan purchases for the year, and I think these will see me through until next year. 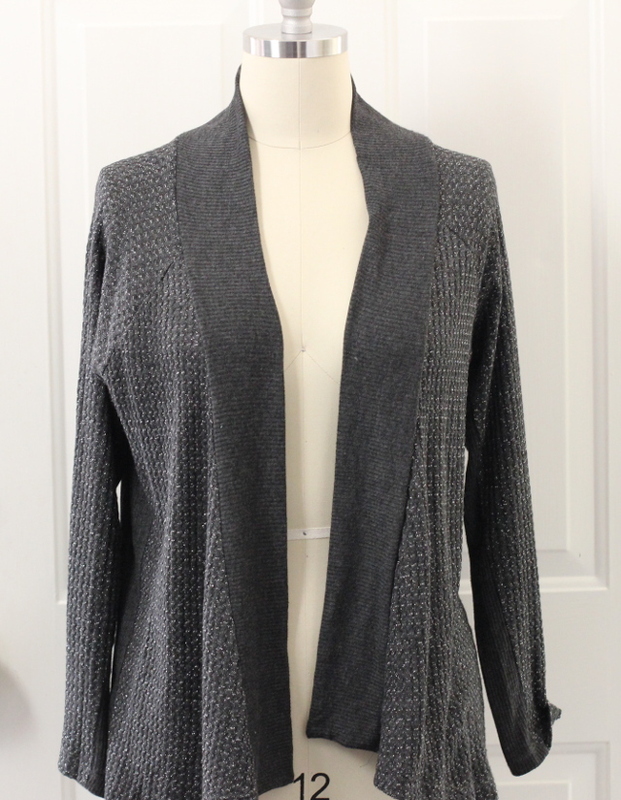 Do you wear cardigans for extra warmth in the winter?